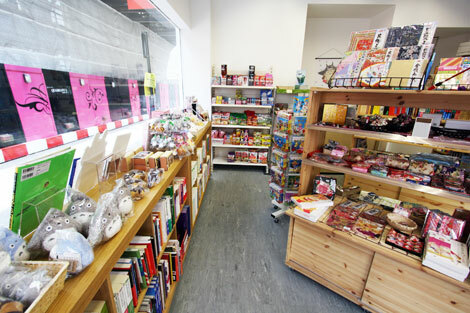 The Japan Centre Bookshop is now better than ever with a brand new shop and a greater focus on the fun Japanese items that you know you want! 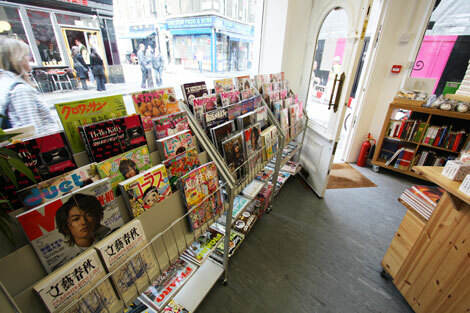 We have a huge range of Japanese books, magazines, comics, manga, gifts and toys! In fact, if you are interested in Japanese culture, we invite you to come and check our new shop so you can see it for yourself. Posted in Books and tagged Books, Gifts, Magazines, manga, Toys. Bookmark the permalink. Unfortunately, since the old book shop has moved, we no longer offer a noticeboard service at Japan Centre. We are currently in the process of integrating one into our website. Watch this space! Can one buy furoshiki at your shop ? If not, where can I find them in London ? I am also looking for Pilot Hi-Tec C, CHOOSE and Signo ballpoint pens. I live in Brussels but will be visiting London soon. Thanks for your help. do you publish an english version of shounen jump? Do you have the latest version (i.e. september) of Dengeki Hobby Magazine and Hobby Japan in the shop? I’ll be in London in July and I was wondering if you sell any nendoroids or figma. Thanks in adavance. can I bay screen-tone there? Unfortunately we don’t sell screentone at the bookshop. Have you tried Rakuten? Do you know were I could find a copy of: Bushido on the High Seas, by Ryunosuke Valentine Megumi. This is an English language edition of a Japanese book. Please contact bookshop_manager@japancentre.com to see if they can assist you. Do you sell any reference books for japanese art / tattoo? 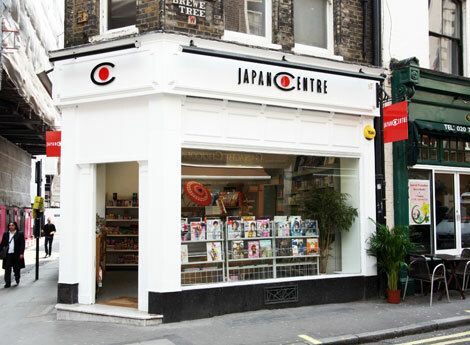 Please can you email bookshop_manager@japancentre.com and they will be able to assist you. Do you stock the Jetro Desk Diary?